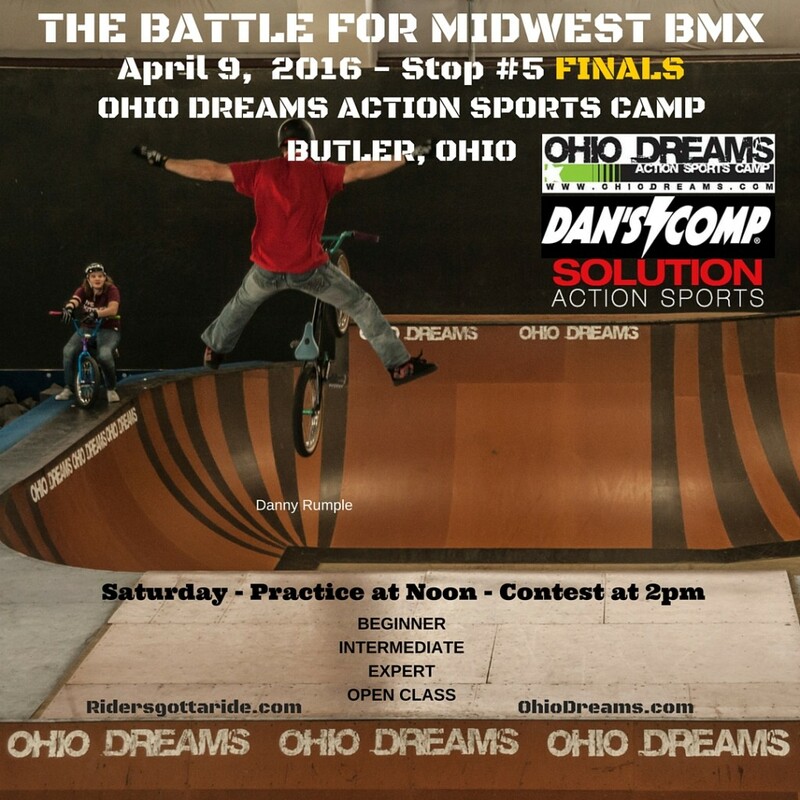 This Saturday at Ohio Dreams Action Sports Camp we bring you the Final Stop in the 2016 Battle for Midwest BMX! 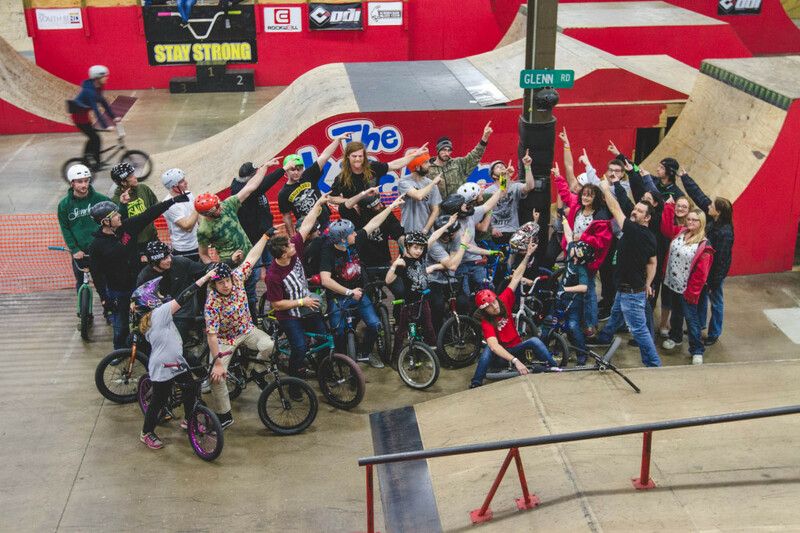 Winners of the free week of camp will be announced, come join us for a day of BMX fun as we celebrate a successful and very fun BMX Freestlye Series! 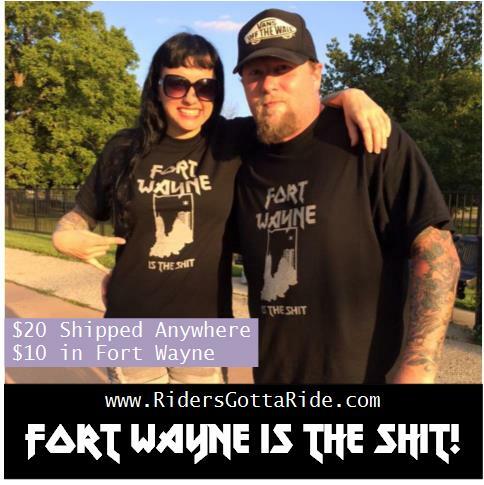 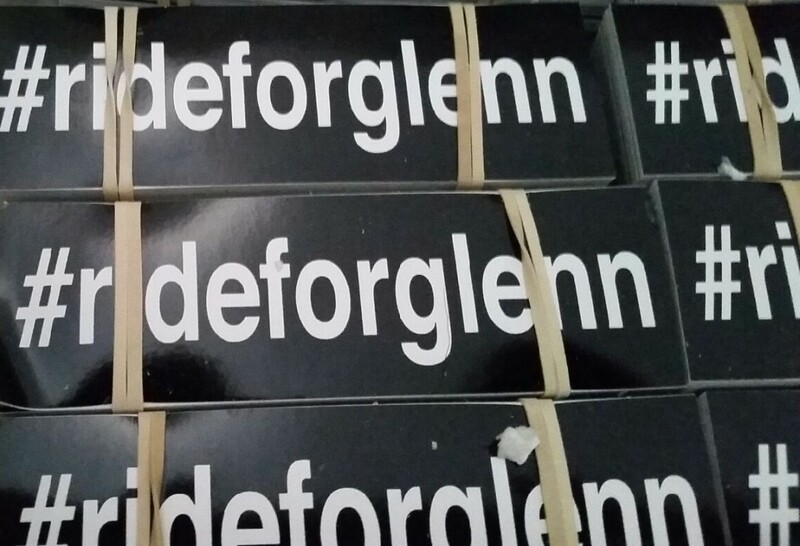 Everyone showing their love and respect for Glenn Salyers!